The property comprises large ground floor premises formerly used as an Estate Agents office and extends to some 1,100 sq ft approx. The property is located in prominent position with an extensive frontage. Internally the property is well presented and benefits from an extensive High Street frontage. 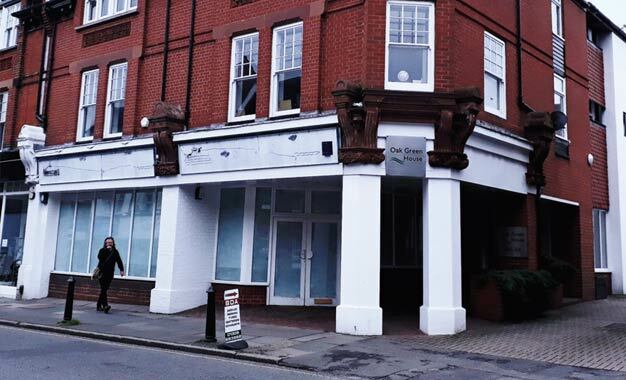 The property is situated on the south side of Dorking High Street opposite Pizza Express and an assortment of other well-known retailers. Dorking is a busy market town with a resident population of some 11,185 persons (2011 census). The town also benefits from excellent transport links with the A24 providing good access to the M25. It also has fast and regular direct train services to London (both Victoria and Waterloo Stations) whilst Gatwick airport is also within easy reach being 7 miles away. 250-256 High Street, Dorking. RH4 1QT.